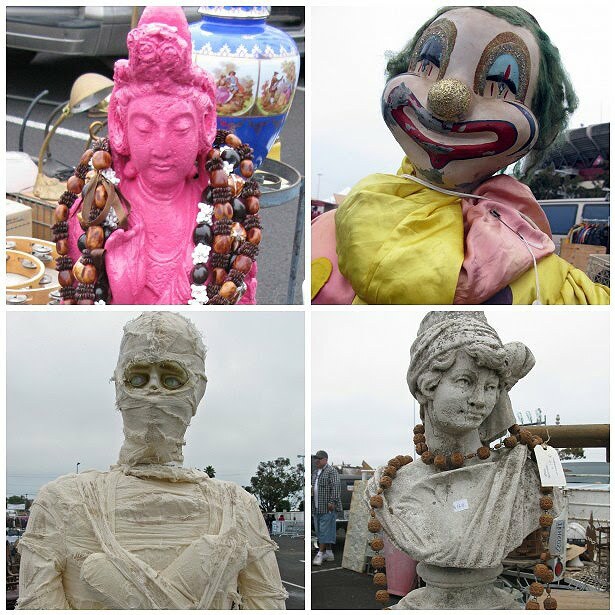 This morning I was up before sunrise to attend the 2nd month of the newest flea market in San Francisco, the Candlestick Park Antiques and Collectibles Faire. The faire is held at Candlestick Park, the home of the S.F. 49-ers, and is slated to be the 3rd Sunday of every month until football season. Cold, damp and foggy, it's still a welcome for us "die-hards" looking for treasures. Many of the vendors are people/friends I've known for over a decade. I thought I'd do a little "show & tell" and share some of my favorite folks with you. Now let's take a trip to "The Stick!" Jana & Trinidad are both long-time friends. Jana has spectacular taste and has the cutest "must-see" shop, Cottage Girls in Carmichael, California. 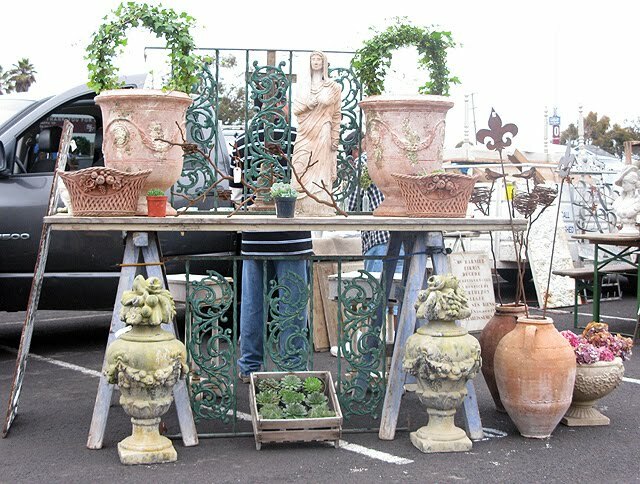 Trinidad, owner of Atelier de Campagne, is an importer of French home & garden antiques. These are people you want to follow! 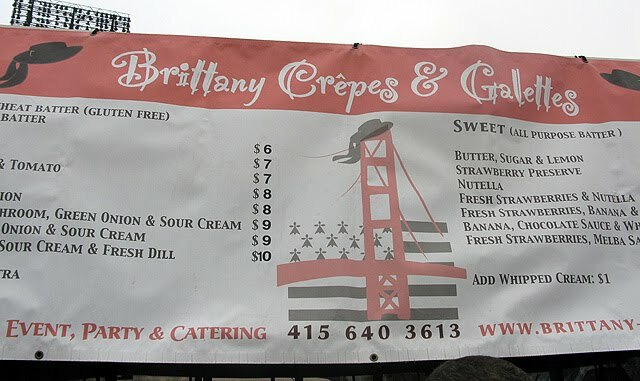 And they both sell at the Alameda Point & Candlestick flea market as well. 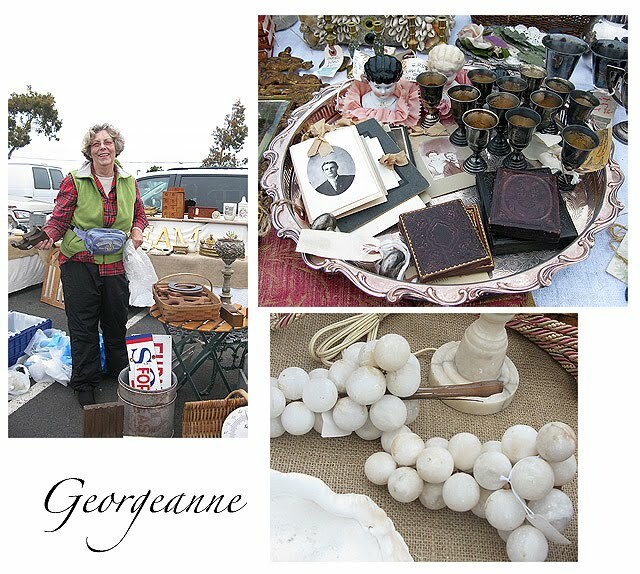 Georganne has a wonderful eye for fun and beautiful things. 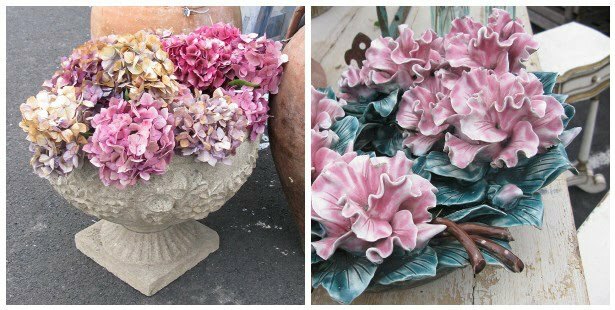 From cottage decor and Shabby Chic style, to French vanity pieces and mirrored furniture, you're sure to find something to carry home in your bag! Terry Lee is another veteran in the antiques business. 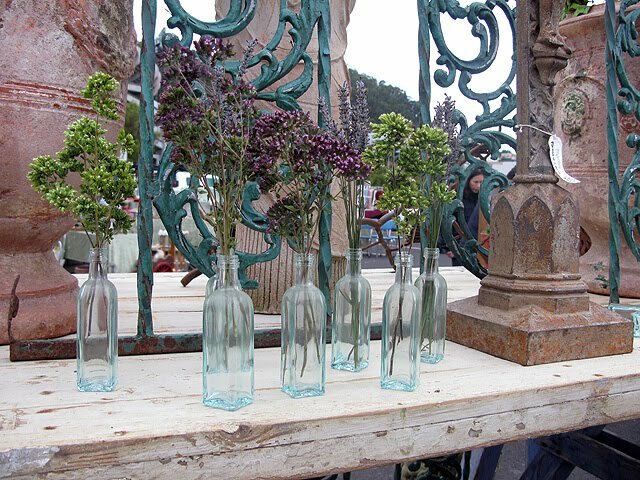 Terry has been selling vintage wares for over a decade and has an eye for beauty. His "styling" ability is superb. 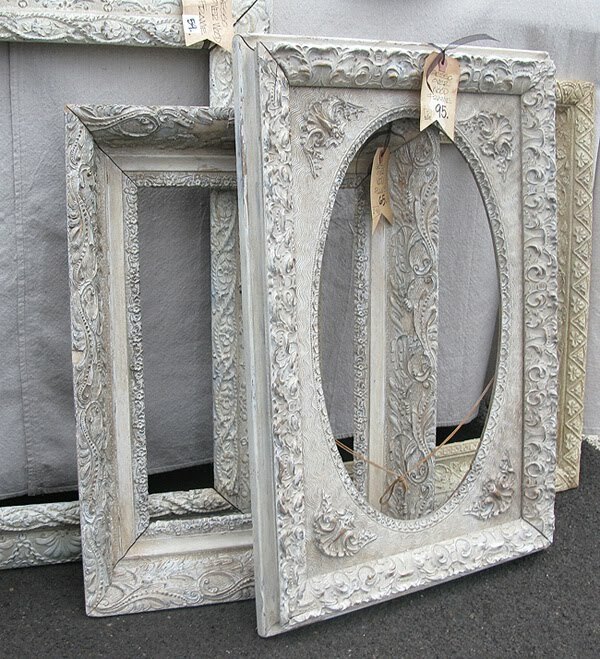 His knack for display helps you visualize a piece in your home, making it almost a breeze to decorate. Gotta stop and visit Terry! Marilyn has one of the prettiest booths at the antique show (s). You can overhear people "oohing and aahing" as they walk by her booth. She is also a veteran in the "business" and works with a beautiful neutral palette of white, creams, beige's and hints of black and silver. 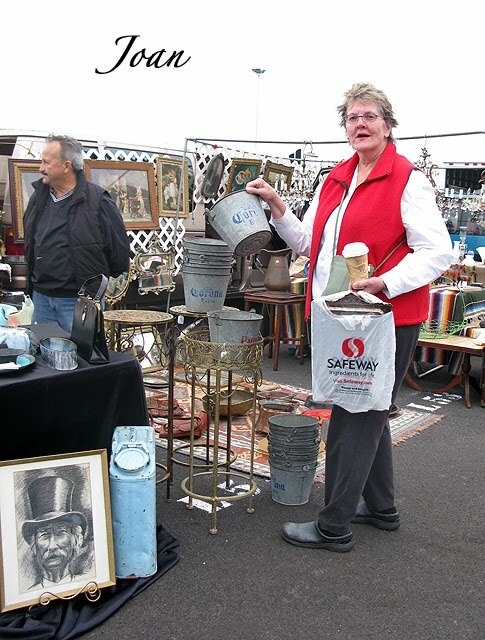 There are always swarms of shoppers in Marilyn's booth at the Alameda flea market, scooping up some of her treasures. 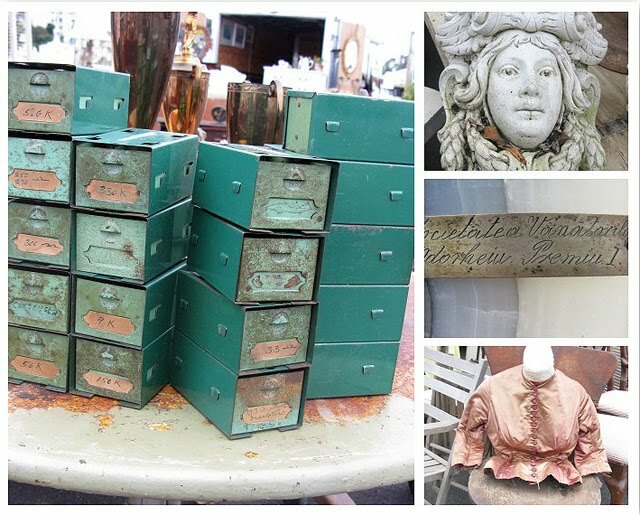 I've been a huge fan of Kari Lobdell since I got into the antiques business. Her amazing eye for the eclectic and wonderful is truly inspiring. 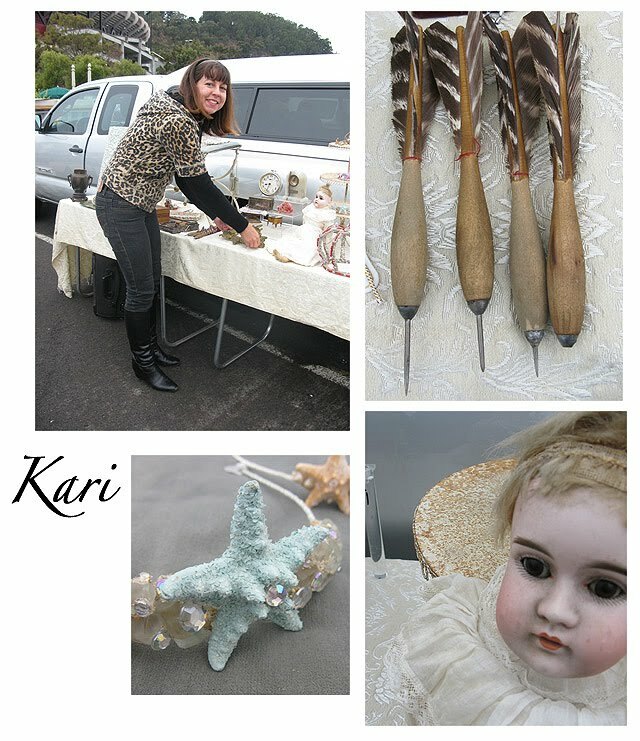 Kari not only sells antiques, she is the proprietor of The Mermaid's Palace, a line of seashell, coral and rock crystal encrusted home accessories... all made by hand by Kari. This is Joan from Timeless Treasures doing a little shopping for her charming shop in San Francisco. Joan has impeccable taste and has a loyal following from locals, as well as tourists. Her wide assortment of accessories includes old signage and marquees, cards, jewelry, travel souvenirs and old vintage letters that can be purchased individually. Meet Andreas. He has been in the business for, gee, years. 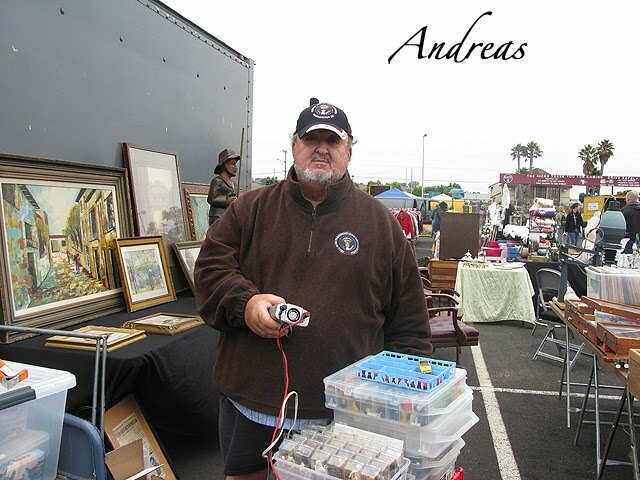 Andreas sells at all of the local flea markets (Alameda, Alemany, Candlestick), as well as high-end antique shows such as Hillsborough. 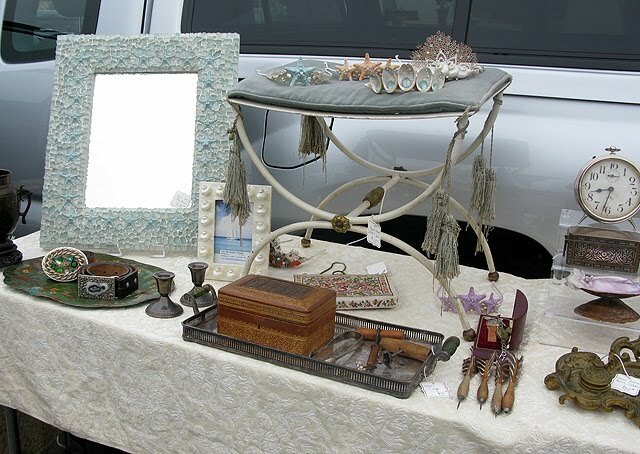 He has a beautiful inventory of items and is always willing to wheel & deal! 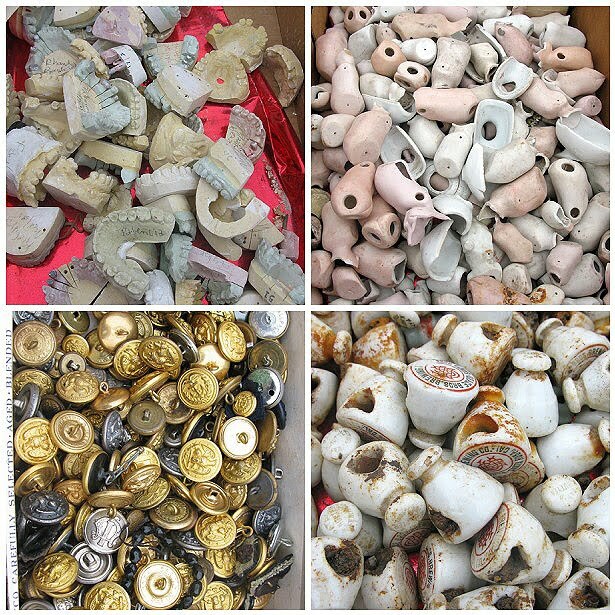 baubles and bangles, trinkets and thingees...how about these dental molds? Okay folks, it's nap time for me. 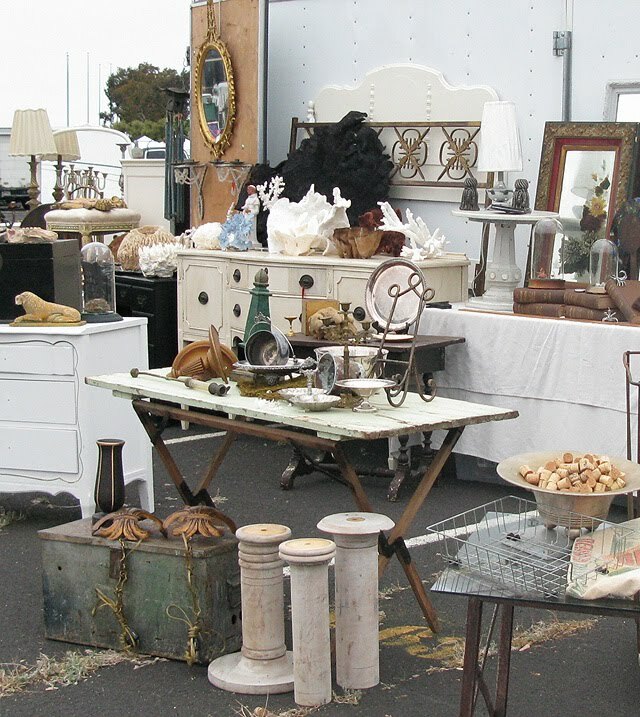 Hope you enjoyed meeting some of our outstanding antique dealers from Northern California. 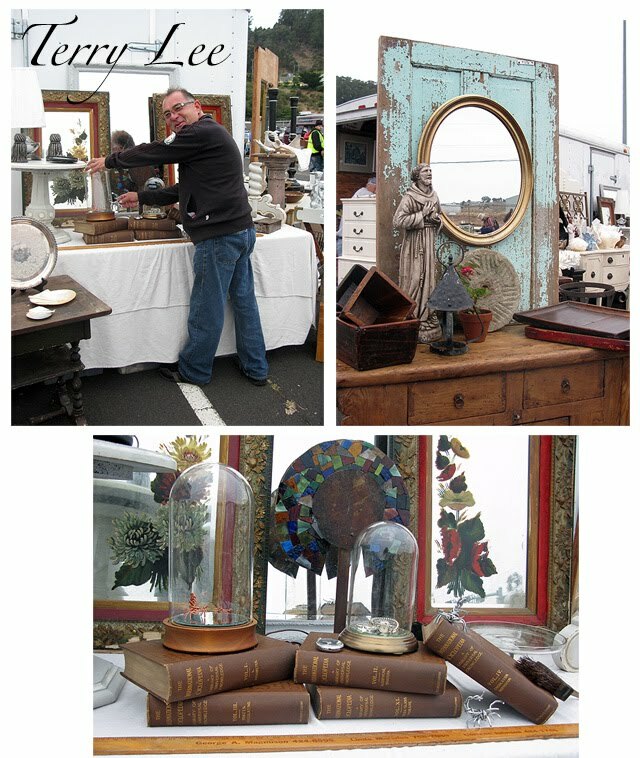 Next time you're in the Bay Area, be sure and stop by the new Candlestick Park Antiques Faire and do a little shopping! my goodness! you're killing me with all your beautiful photos! WOW WEE!!! G.r.A.t.e images Lynn!!! What are those bugs in Teri Lee's booth under the domes!?!? I WANT the red one NOW not later! Don't forget to tell me about them. This is charming and makes me wish I had made it to Candlestick Park this morning. I know Georgeanne, Marilyn and Trinidad. Thank you for introducing the other folks to me here. 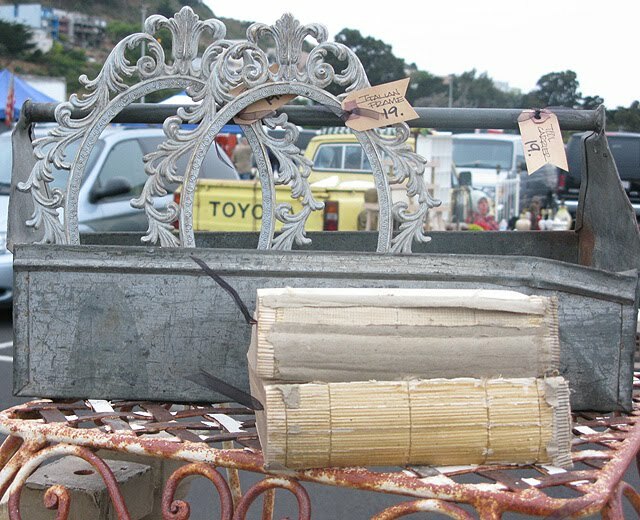 Great post and photos... so what did YOU bring home and how does Candlestick compare to Alameda? I enjoyed shopping vicariously through you and your thorough descriptions of some of the vendors and all of their treasures. Enough to even pull Mark in. Who knows, we may be taking a trip to SF to see you and go to this wonderful treasure hunt. Thanks for sharing. 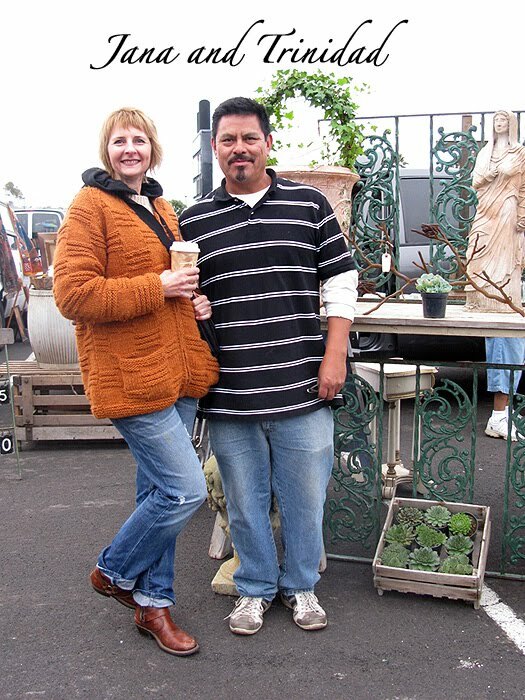 Thanks for introducing us to your flea market friends. They all look like they're having so much fun! It makes me want to quit my online business and go back to some good old-fashioned face-to-face selling. Oh what beautiful treasures!!! Thanks for the tour! Out of this world! 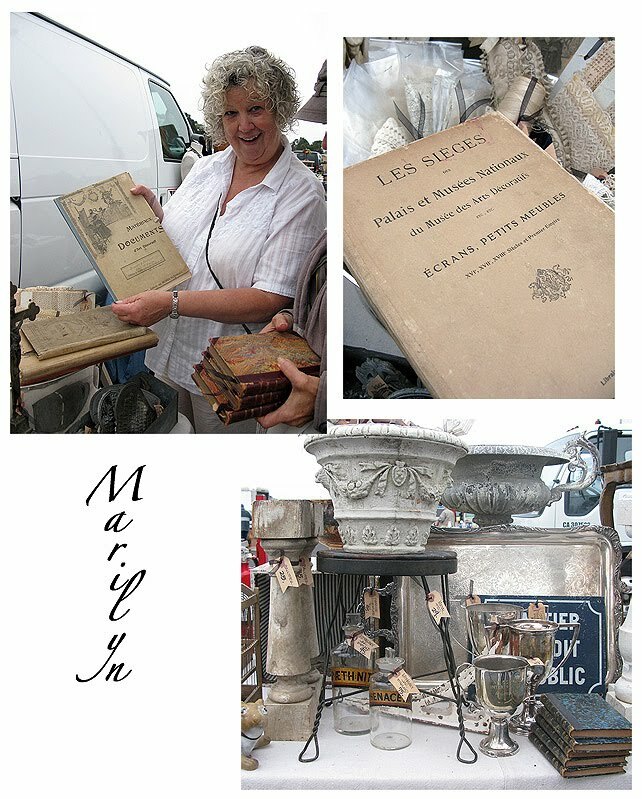 Thanks for the grand tour, I love your vendor profiles and the treasures you found...those books are to die for! Thanks a million for sharing...almost as good as being there...you are a treasure among the treasures! Love your blog, new follower!! You are amaaazing! So early, so chilly and grey, yet you captured the spirit of FUN at Candlestick yesterday. 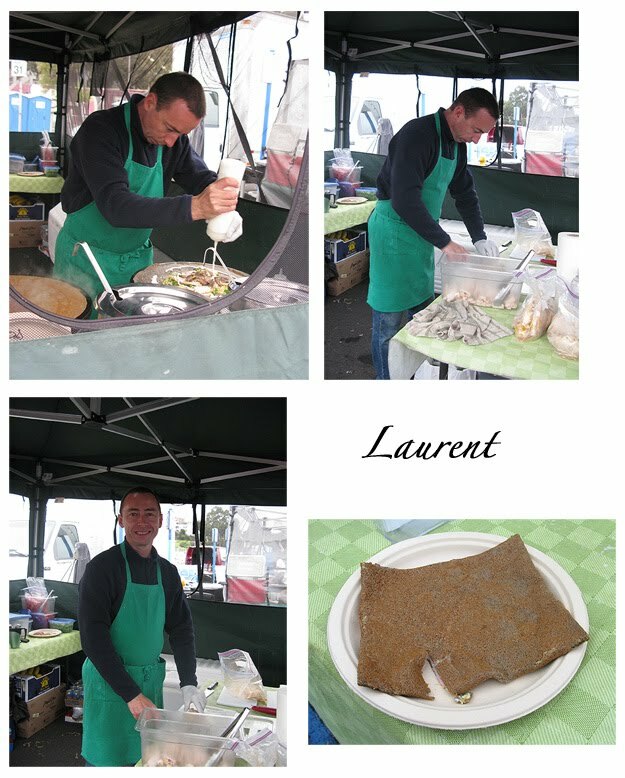 Thanks for including me in your little round-up, Lynn, though I wish I had primped a bit before my Kodak moment. 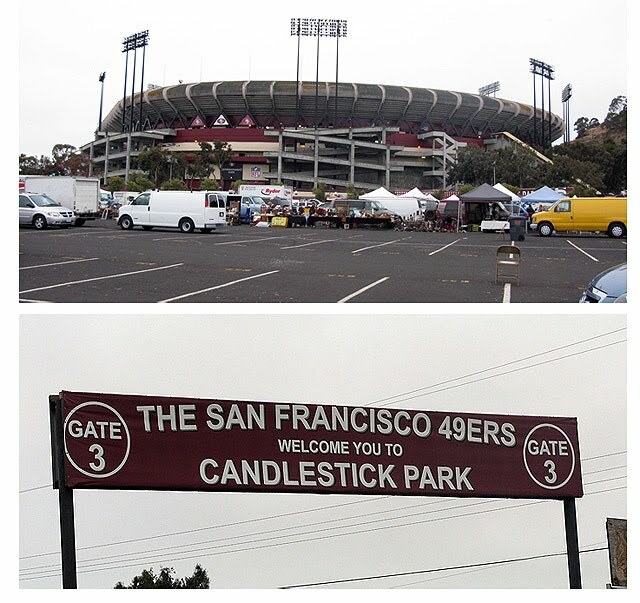 Everyone keeps asking about Candlestick and how it compares to Alameda. I love it! CS is smaller, more manageable and closer to home. Actually, we're very lucky to have all three now. How fun to see Jana on your Blog! I live in the Sacramento area and love her charming store! Thanks for the tip about the Stick...I only knew about the Point! Love your Blog! Maybe I'll run into you at one of the fleas!